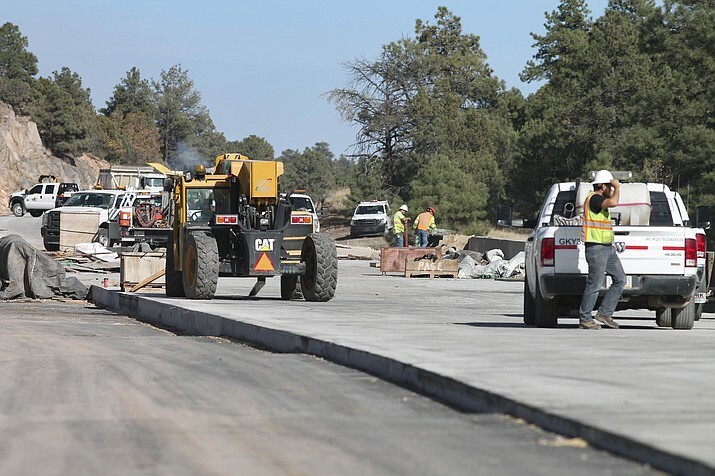 Drivers who use Interstate 40 in northern Arizona are advised to plan for travel delays as crews return to complete paving, bridge and intersection work between Parks and Williams. Southbound Grand Canyon Boulevard traffic will enter westbound I-40 via Country Club Road (exit 161). Northbound Grand Canyon Boulevard to eastbound I-40 traffic will head eastbound on Historic Route 66 to enter eastbound I-40 at Williams/Grand Canyon (exit 165). Northbound Grand Canyon Boulevard to westbound I-40 traffic will head westbound on Historic Route 66 to enter westbound I-40 at Country Club Road (exit 161). Eastbound I-40 traffic accessing Williams will exit Country Club Road (exit 161). From 6 a.m. to 3 p.m. Monday, April 29, through Friday, May 3, crews will close the westbound I-40 off-ramp at Grand Canyon Boulevard. DETOUR: Westbound I-40 traffic accessing Williams will exit at State Route 64 (exit 165). From 6 a.m. to 3 p.m. Monday, May 6, through Friday, May 10, crews will close the westbound I-40 on-ramp at Grand Canyon Boulevard. DETOUR: Eastbound I-40 traffic accessing Williams will exit at Country Club Road (exit 161). 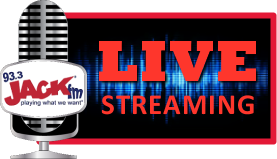 The eastbound and westbound I-40 ramps at Grand Canyon Boulevard will NOT be closed at the same time. In early summer, crews will put down new asphalt on 17 miles of I-40 pavement in both directions between Parks and Williams. The project also includes a final layer of asphalt, known as friction course, to further improve the roadway surface, as well as installation of guardrail, striping and signage. The project is scheduled for completion in late 2019. Motorists should allow extra travel time and plan for possible delays while work is underway.